Start taking classes at KETTLE PRT and other studios! Weekly classes are a fusion of kettlebell, barbell, and bodyweight exercises that deliver an unparalleled strength and conditioning program. Get leaner, stronger, and have fun doing it! Open to all experience levels. If you are new to the kettlebell, you can expect 1-on-1 coaching on all foundational skills with a kettlebell-certified instructor. The rigor of each workout is smartly balanced with a recovery meditation at the end of class. Please wear comfortable workout clothing and bring a water bottle. No shoes are worn during the workout. 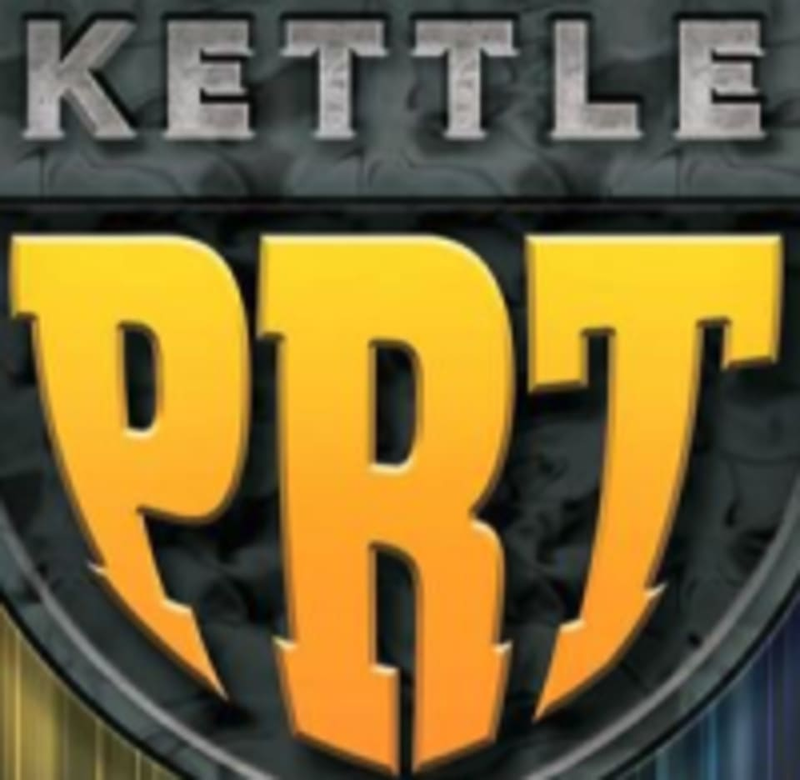 KETTLE PRT is located at 1750 N. Kingsbury Ave in Chicago, IL.